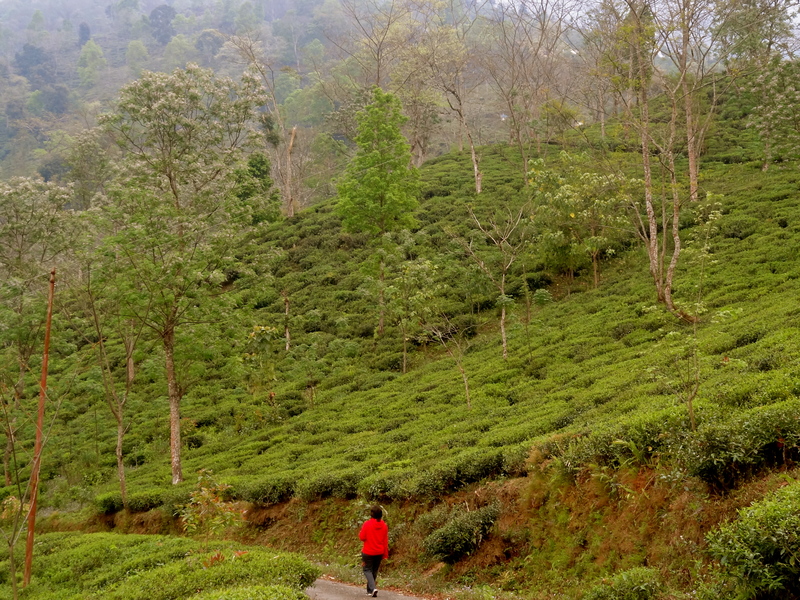 Hiking along the tea estates of Darjeeling. I’m not much of a hiker, but when I heard that the tea farmers of Darjeeling often hike to the first village of Sikkim to drink cheap beer, I had to do it for myself. Together with a friend and a local guide, we hiked past sprawling tea estates, dense forests, sleepy mountain settlements and barefoot across the Rangeet River, crossing a rickety suspension bridge into Sikkim. Sampling the delicious local Hit Beer, and devouring handmade momos were a treat at the end of a 5 hour trek. This year, I found out that you haven’t truly experienced monsoon in Goa until you’ve kayaked on its backwaters – in the pouring rain! I rowed along the riverine wilderness of Aldona, maneuvering through mangroves, spotting peacocks and kingfishers, ducking under bridges, and into the sunset when the backwaters joined the river. What an experience! 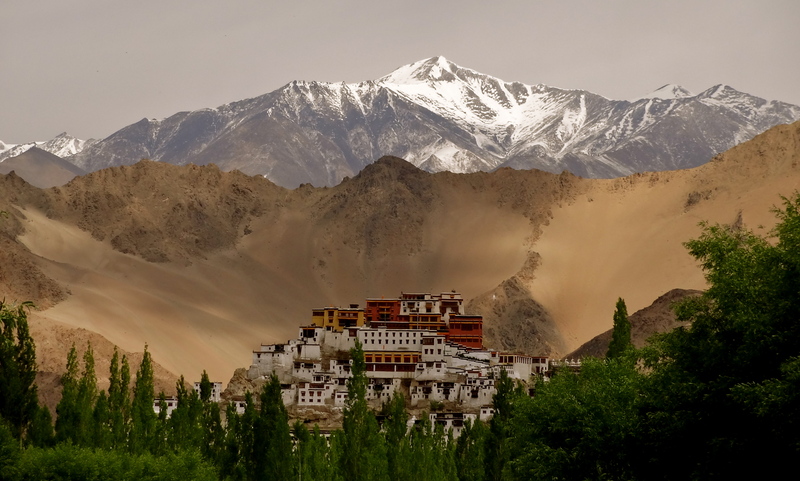 The stark beauty of Ladakh. Spiti had been my first love for a long time, and with the number of people traveling to Ladakh every summer, I wasn’t sure if it would do it for me. Then I won return flight tickets to Leh in a Twitter contest run by @eezego1. It was impossible not to fall in love with the stark, pristine wilderness of Ladakh, and it was surprisingly easy to beat the crowds by going just a little off the beaten path. I hitch-hiked with locals, stayed in a traditional village and an eco-luxury camp, and savored being so close to the mountains I love. The Gypsy women at work. When Hyatt Place Hampi promised to help me discover lesser-known places near Hampi, I couldn’t say no to a second trip to the region. 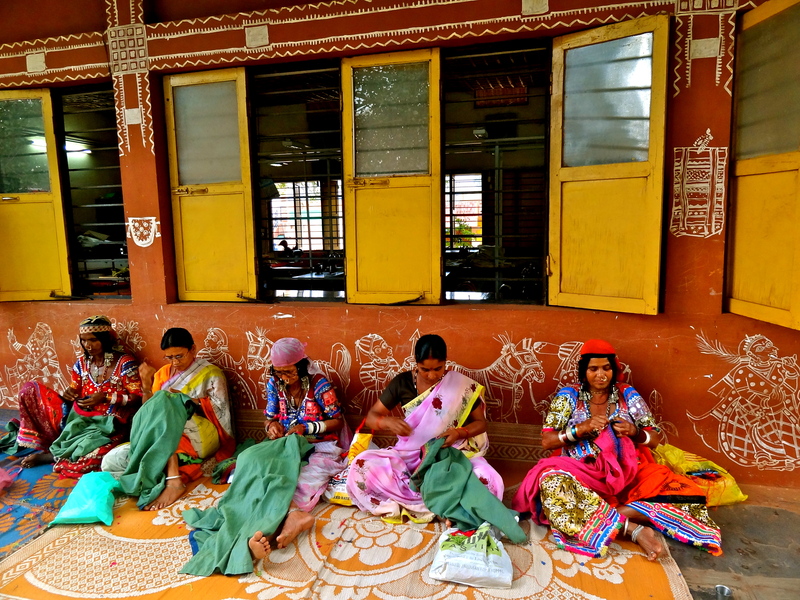 And so I met the gypsy women of Sandur. They used to be nomads traveling the country without possessions or a home – but like most of us, they succumbed to the promises of a better life. It was humbling to watch them in their gypsy outfits, settled with a job and home, and left me wondering if it was really that easy to contain their free spirit. On the outset, Mahabaleshwar looked like any other Indian hill station, crowded with weekend trippers. Then we met the folks at Devrai Art Village, who have hiked and mapped these mountains based on old colonial-era maps. 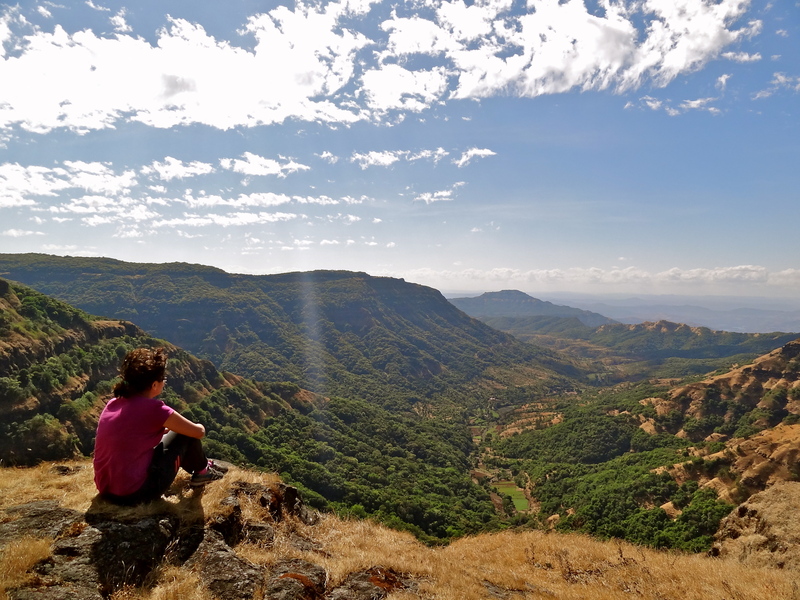 A short hike away from civilization, through dense wilderness, led us to the edge of the Western Ghats, with a magnificent panoramic view of the lush valley below. Incredible indeed. 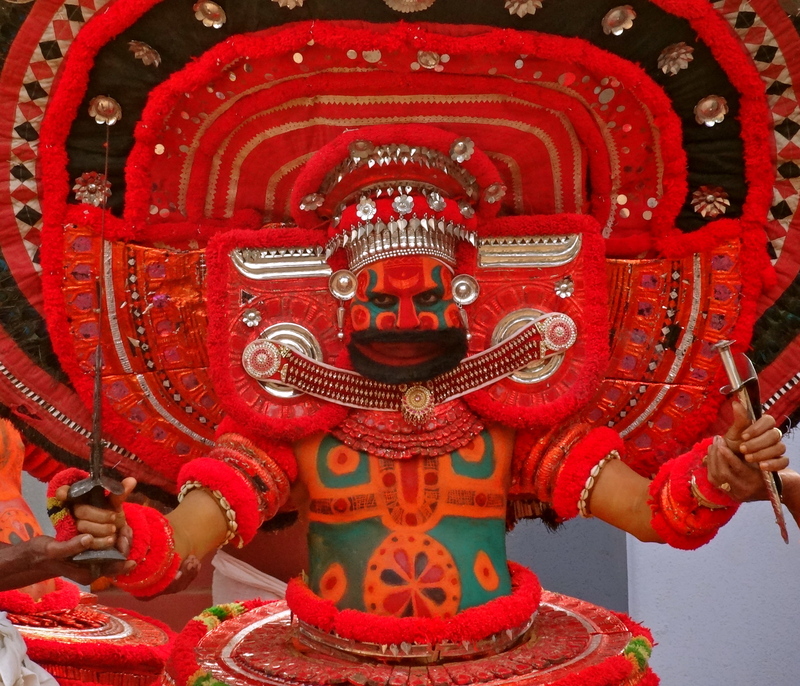 I finally got a chance to witness one of India’s most ancient traditions – the ritual worshipping festival of Theyyam, in the heart of North Kerala. In the wee hours of the morning, I found myself in the midst of a chanting ceremony, followed by a hypnotic hour of an elaborate invocation in the streets. Mind = blown. Sikkim was a roller coaster ride for me; I spent half my trip recovering from a draining flu. When we finally made it to West Sikkim, we stayed on a heritage farm and spent our days wandering the mountains. One evening, two young boys invited us to follow them to a secret place – a valley with red rhododendrons in bloom. 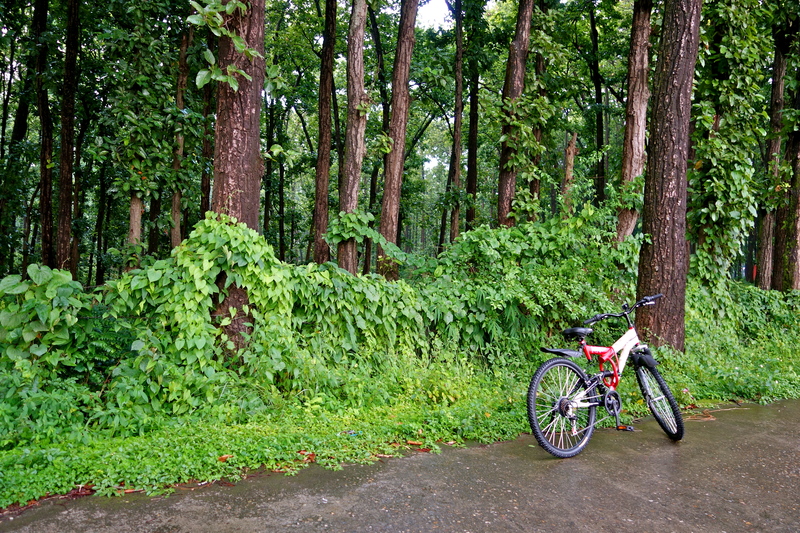 At the edge of it, we sat on a hill in the light drizzle, hearing the mountains echo with Buddhist chants. Just then, the clouds parted dramatically, giving us our first and only glimpse of the magnificent Mount Kanchendzonga. It was a magical moment. Waking up to the pristine Pawna Lake. 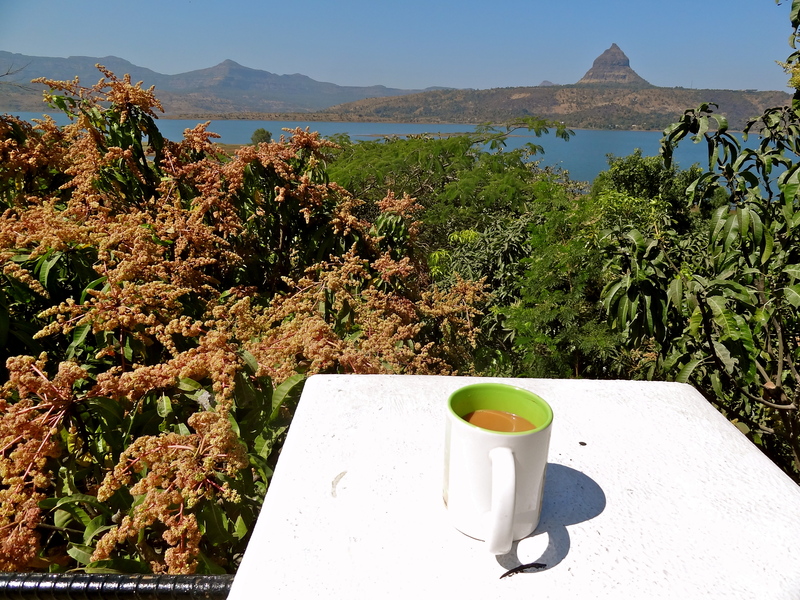 2014 was my first introduction to Maharashtra’s pristine countryside. The most surprising revelation was the glistening blue Pawna Lake, only 3 hours from the chaos of Bombay. I couldn’t believe we were still in India, with fancy celebrity homes sharing the slopes with humble village homes, and not a speck of litter in or around the lake. If we only we treated the rest of the country with such love! By a waterfall of the Asi Ganga. The views from my terrace in Dehradun and the occasional family trip to Mussoorie were all I knew of the Garhwal Himalayas before this year, when I decided to follow the Ganga up towards Uttarkashi. The terraced mountains, the pristine villages, the river glowing bluer the higher I went, the warmth of the people – it was difficult not to fall in love right away. In the village of Kuflon, I met a couple who were married as children, have lived together for 60 years, choose to live without electricity, and still have laughter in their lives. 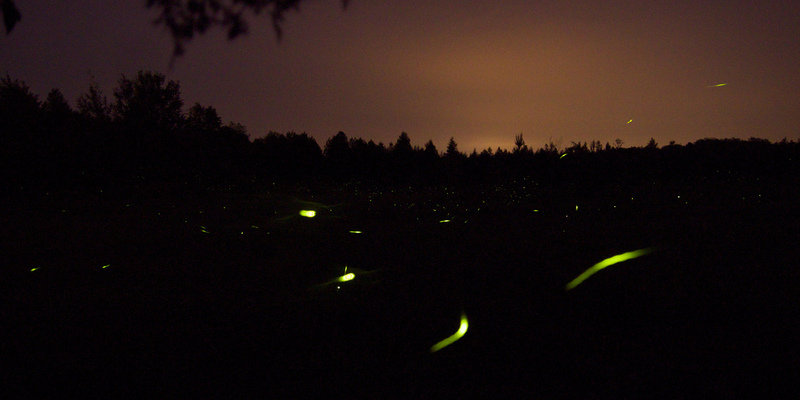 Fireflies in the dark. Photo by Matt MacGillivray. 5 hours and a world away from Mumbai, the farming village of Purushwadi is the meeting place of mating fireflies in the monsoon months. I travelled with Grassroutes (a community tourism organization), swam and walked by day, and devoured traditional Maharashtrian food in the homes of friendly locals. By night, I sat by the side of the road, watching a thousand fireflies fire beams of light as mating signals – lighting up the entire valley! In a state that is as synonymous with tourism as Kerala, I find it incredible that affordable private islands and virgin backwaters still exist. 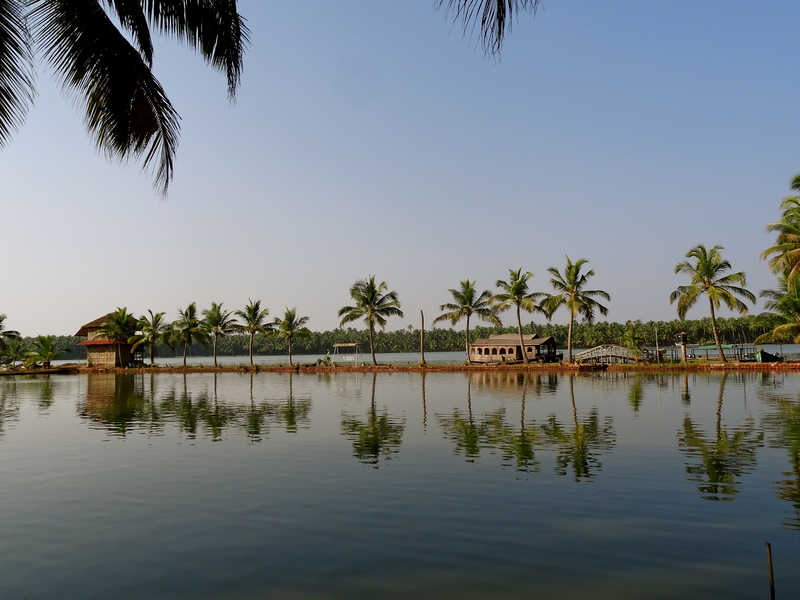 I had first visited this jewel in the Kasaragod district on India Untravelled explorations, and when a tropical longing found me, I went back to discover that it was still as pristine as I had left it. We kayaked under the starry skies, alongside night fishermen, and sailed on a fishing boat to virgin beaches across the coast. Blissful. Even though I grew up amid the mountains of Garhwal, it is Kumaon that really speaks to my soul. When I had nowhere to go, no plans I wanted to make, nothing I wanted to do, I went back to the place that always has answers. 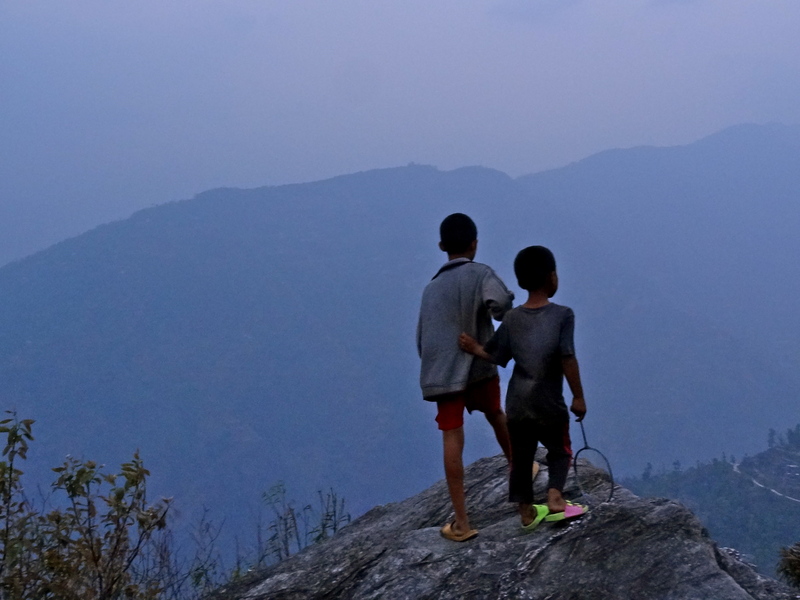 I spent my evenings writing on a ridge in the forests of Bhimtal. One evening, I convinced my hostess to join me for hi tea. 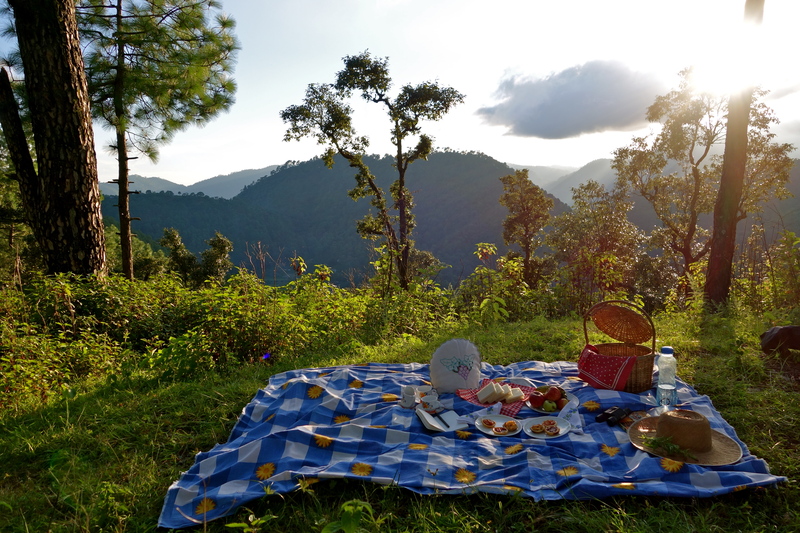 We carried a picnic basket up the trail, gorging on homemade sandwiches and scones, watching the sunset turn the sky pink, chatting about life in the mountains. An evening to remember. Taking my new ride for a spin! On my most recent trip home, my parents insisted on buying me something, anything. I can’t fit more clothes or shoes into my bag (in fact, I’ve shed most along the way, down to 7 kgs and relieved shoulders these days!). So I asked them to buy me a mountain bike instead, and felt the glee of a little kid when they agreed. Most of the forests of my childhood are gone and the rivers are dried up – but I was delighted with the small stretches that do remain, appreciating them more than I ever did as a child. Helping the youngest nun with her homework. 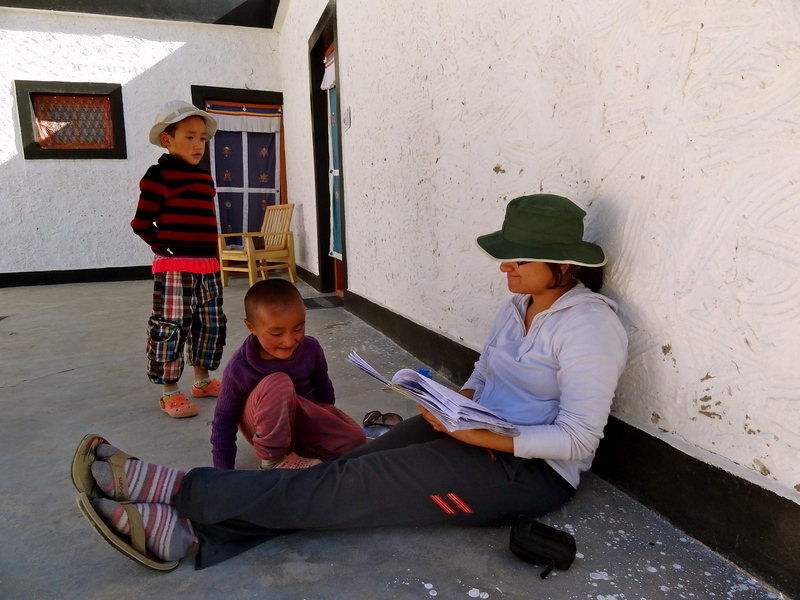 The days that really changed something in me this year were the ones I spent living at a nunnery in Ladakh. Even in their preteen years, their acceptance of life was both inspiring and heartbreaking. I played, prayed, studied, laughed and cried with them, and learnt that no matter how crappy the cards life deals for you, happiness is a choice you make. Your turn, what were your most incredible travel moments in India this year? Follow my travel adventures live on Facebook, Twitter and Instagram. Truly incredible India… and wonderful memories to cherish! I know how magical it is to watch thousands of fireflies blinking in the dark as I had experienced this in my childhood. The place where we lived was full of trees, groves and gardens. In the night the backyard groves would become pitch black with sequins of fireflies here and there. Loved the post and loved the last line most “no matter how crappy the cards life deals for you, happiness is a choice you make.” Thank you for such a wonderful post, Shivya. Merry Christmas and a Happy New Year! Wow, that must’ve been quite some place to grow up. Where was this? Awesome post , Thanks a for sharing. Thanks for reminding again that India is super incredible. And of course for inspiring to travel more! I needed the reminder myself too 😉 Glad you found the post inspiring! You are on a journey. Well done. Thanks Tushar, aren’t we all on a journey of some sort? Happy 2015 to you too! Awesome article and great photographs. Loved it. Thanks Rana, glad you did! Awesome pictures and a great post. Incredible India, indeed! I think you have enjoyed too much in Ladakh.I have visited two time is ladakh, this place is really good place to visit. 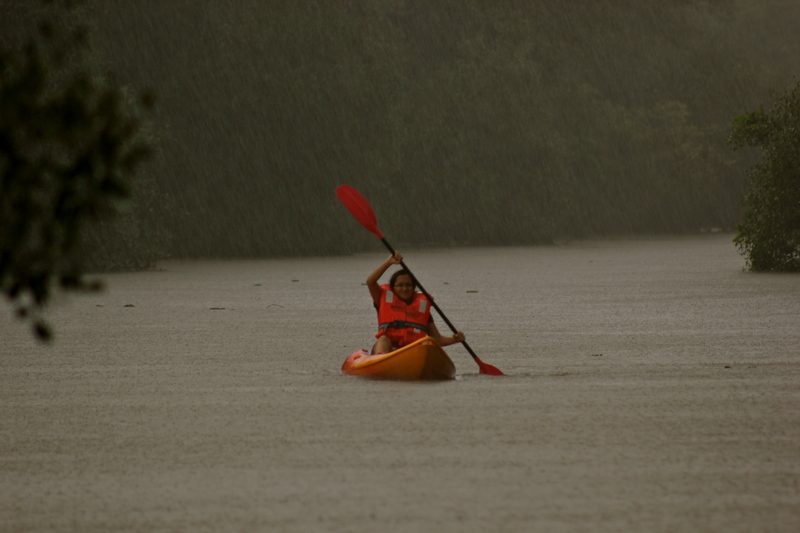 I liked kayaking during raining Goa, very people try this funny activities. hey shivya,i would really like to know ur opinion and experiences while traveling Rajasthan.Actually i was expecting it to be in this list ! Incredible photos. Thanks for sharing your journey. Amazing photographs.Untrustworthy in India that a girl dares to travel alone. So you boost up others to follow it. Previous PostGuanaja Island: Sshh… A Secret in the Caribbean. Next PostEvery New Beginning Comes from Some Other Beginning’s End.